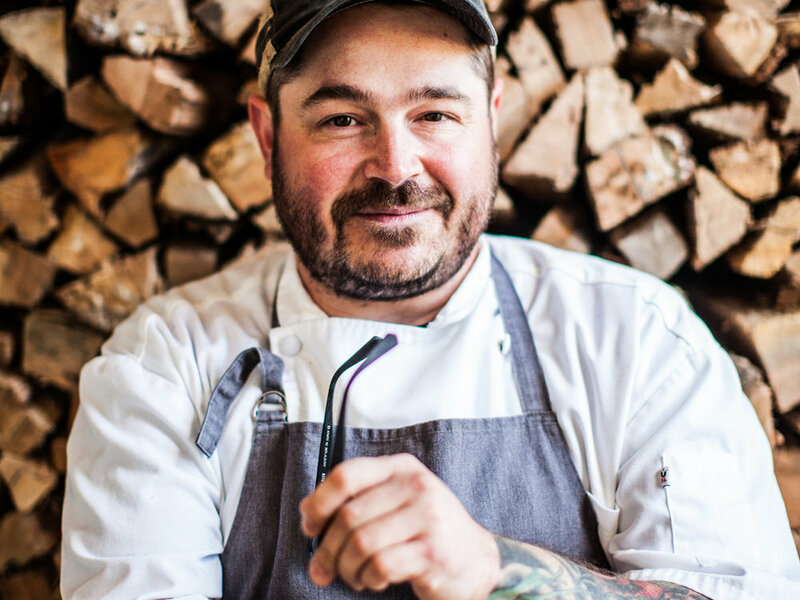 Chef Sean Brock is known for his mastery of southern cuisine and use of heirloom ingredients. You may know him from one of his restaurants, McCrady's, Husk (Charleston and Nashville), or from his NYT's best-selling cookbook Heritage. Chef Brock shares our passion for sourcing locally and crafting thoughtfully. He is also a Virginia Native to boot. Check out his recipe for southern style crab rice, cooked in a Blanc copper skillet. Molly is our uber-talented friend from Charlottesville. 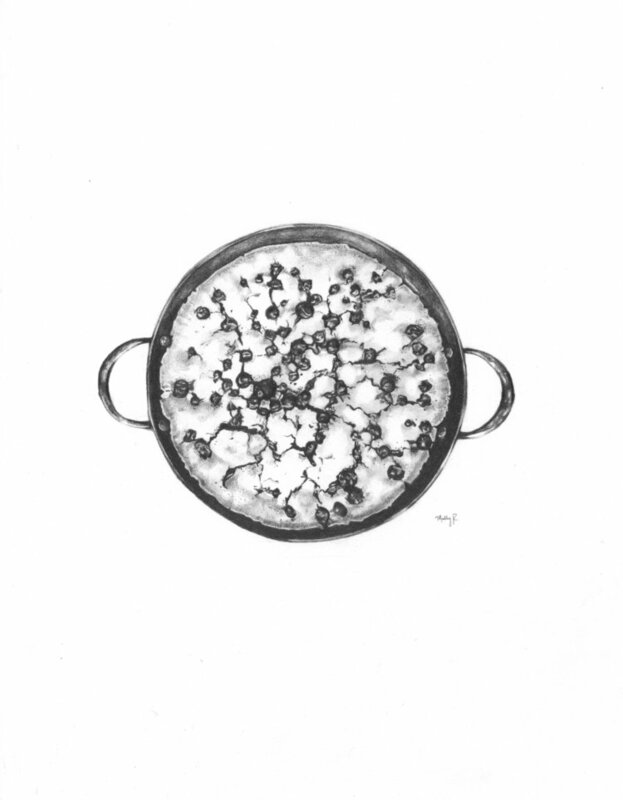 She is a world-traveling illustrator and baker. Here she offers her recipe for a warming blueberry citrus cake, baked in our 12 inch cassoulet pan. Check the recipe and find more of her work on her website and instagram, links are inside. A galette is the easy-going, whimsical cousin of pie. Simply roll out a piece of dough, layer in some sweetened fruit (or make it savory with vegetables), pleat the edges, and it is ready to go in the oven - easy as that. No need to worry about juices leaking or imperfect edges, that’s the beauty and charm behind this rustic free-form dessert. Chef Tomas Rahal of our neighborhood's beloved Mas Tapas shares his recipe for a hearty and delicious rice and mushroom dish. Safron, pumkin and chanterelles done in a Spanish style, need we say more?